Today, the Center for Union Facts released a new video, illustrating the scale of union political advocacy spending and explaining the Employee Rights Act’s (ERA) paycheck protection provision. Since 2010, labor unions have sent more than $1.3 billion in member dues to liberal advocacy groups—without prior member approval. The liberal groups include the Democratic Governors Association, Clinton Foundation, and Planned Parenthood, even though 40 percent of union household members vote Republican in any given election cycle. 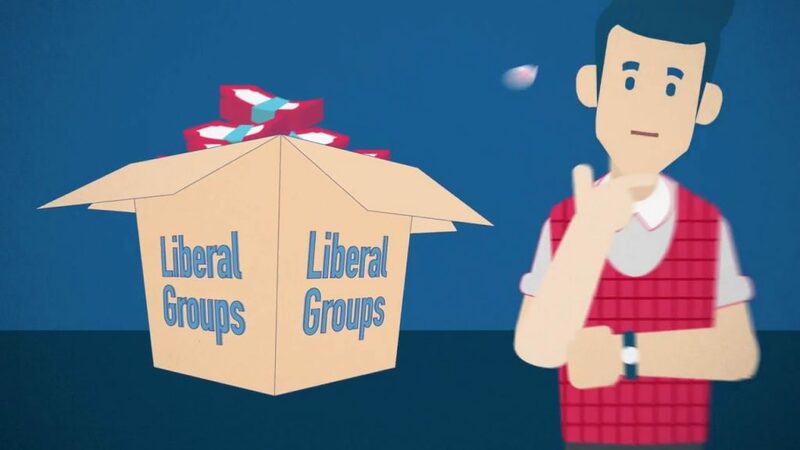 As the video explains, the ERA would protect union members by requiring union officials to receive opt-in approval before spending dues money on political advocacy.